Did you know that the world-famous author, Agatha Christie, renowned for her exciting stories of mystery and crime since the early 20th century, was born on the English Riviera, in the town of Torquay? During her 85 years, she had written more than 80 novels, the majority of them best-sellers, and is known to have sold two billion copies in total around the world. Most of her stories have also been translated into no less than 45 languages. Indeed if you have stayed in Holiday Accommodation in Paignton, Torquay or surrounding areas, it’s likely you will have found a few Agatha Christie books among those supplied for your entertainment. The story lines are mainly based on two main characters, Hercule Poirot and Miss Marple, with settings based in England in years gone by. Several of these works have been captured for both film and TV adaptations. It is known that she spent many years in the area, creating chapters of her books based on actual places for her mystery stories. The English Riviera region honours her talents as the area has benefited greatly from this connection, with the Agatha Christie Festival, the Agatha Christie Mile and the much loved Greenway Estate where she spent a lot of her time, all being available to tourists in the area. The English Riviera is also known as Christie Country, where you are able to follow guided walkways and trails all over the beautiful coastline that inspired her stories. Take to the Agatha Christie Mile or the Agatha Christie Literary Trail, voyage back in time to follow her lifetime journey where, as a young lady, she spent her time. In 1971, the honour of the Dame Commander of the Order of the British Empire was bestowed on Agatha Christie. After Agatha’s death Rosalind, her daughter, gifted her summer residence, Greenway, to the National Trust where you can discover many interesting facts about her life, her married life during the war years and enjoy talks about her career. Paignton is an ideal location to use as a base when you next visit the English Riviera for a holiday, with easy travelling distance to Torquay and the surrounding English Riviera towns by car, buses and trains. Here at Bedford Holiday Apartments, we offer quality, Self-catering, Holiday Accommodation in Paignton. Our Holiday Apartments are all fully equipped with every amenity you could possibly require, including free Wi-Fi access and free car parking. 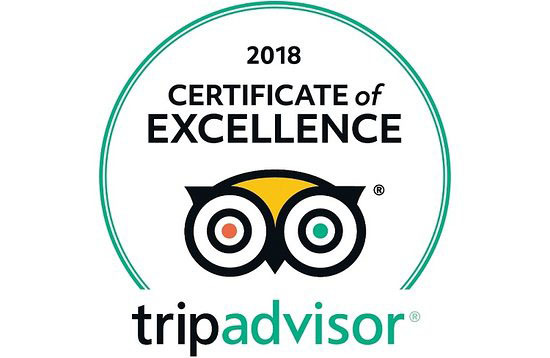 We are able to take your booking either online or over the phone and are able to help with any queries you may have about the local area and attractions. Please complete our Booking Form or call 01803 557737 and we will get back to you as quickly as possible.